Smith Teamaker names a new president following the death of Steven Smith in March of 2015. Today the company announced that Tom Clemente is joining the company as President. Clemente arrives as Smith prepares to open the doors to its new Portland headquarters and tasting room in SE Portland on December 2, 2015. Clemente is no stranger to tea, having led the sales organization at Tazo Tea after its acquisition by Starbucks. At Tazo, Clemente met and worked alongside Steven Smith and other future members of the Smith leadership team. Prior to Tazo, he worked on the successful launch of Starbucks packaged coffee and led the development of the Starbucks Grocery Kiosk program. Clemente joins Smith after leading the specialty coffee business for Pacific Marketing International. He has held leadership roles at Procter & Gamble Distributing Company and Coffee Bean & Tea Leaf. 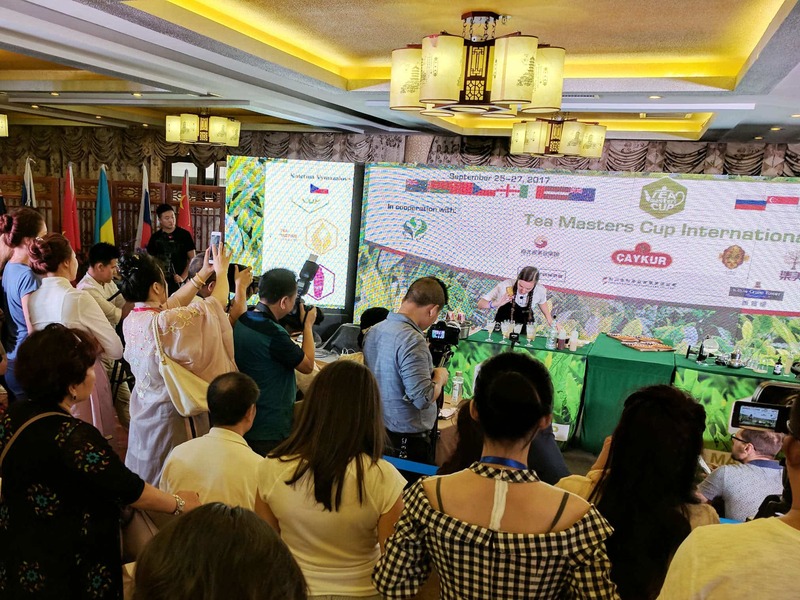 The tea category has grown steadily for two decades and is now poised for a jump in part due to consumer desire for access to great craftsmanship and quality food and drink experiences. The total wholesale value of tea sold in the USA grew from less than two billion dollars in 1990 to more than 10 billion dollars today. Smith Teamaker’s new 13,000 sq. ft. headquarters at 110 SE Washington St. in Portland accommodates the company’s need for expanded production space for its hand-crafted teas. The total space for manufacturing is more than doubled between the original manufacturing facility and the new space. The SE Washington tasting room features a 20-seat tasting room with a unique Gong Fu tea service bar that provides a bird’s eye view of production as well as the tea lab. Smith’s NW Thurman Street atelier will remain open.